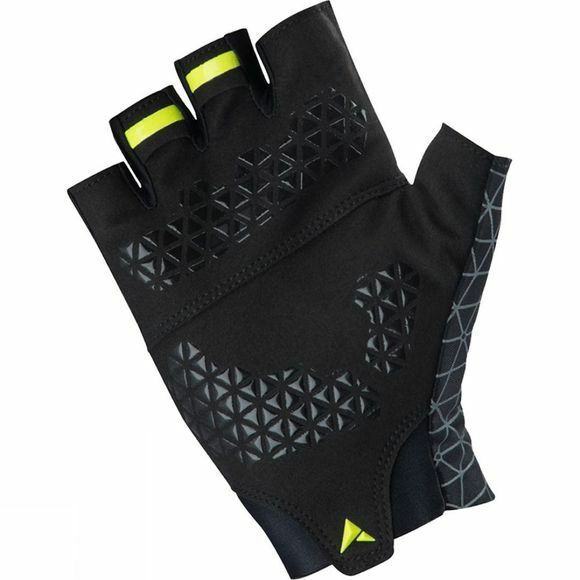 A lightweight performance mitt with Darkproof Technology, strapless cuff construction and finger pull tabs. 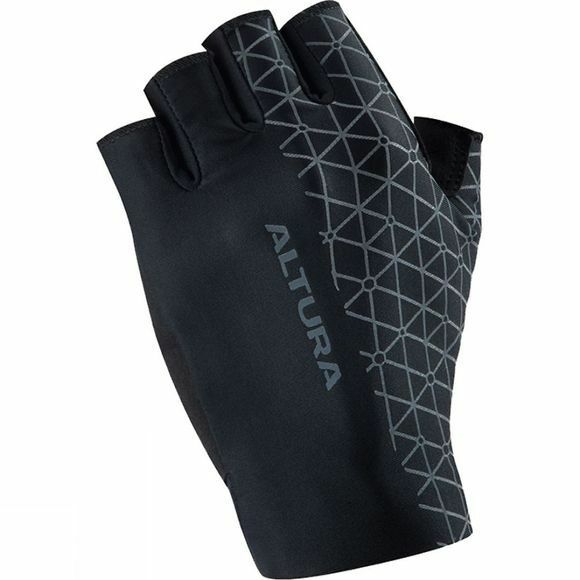 The Altura Darkproof technology offers superior retroreflectivity. NV360 performance.